And here it is, Go Mad! 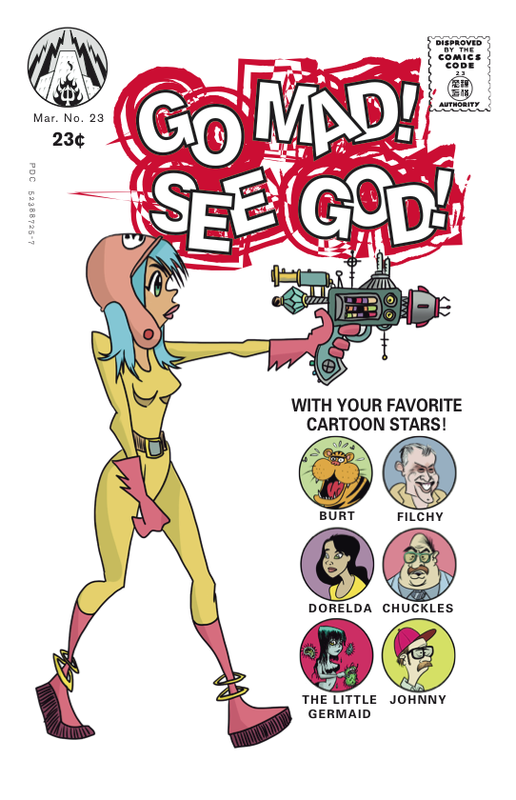 See God!, a small ashcan comic I gave out at SDCC this year (2016). It is the compilation of the rest of the Gesture Comics released here plus a few extra bits in a lovely PDF for reading on your device. Don’t click here, it just opens a bigger picture.